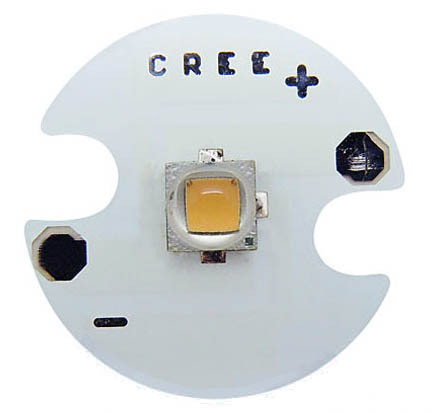 These neat little aluminium linear PCBs measure 48mm long x 7mm wide and have three 3W warm white Taiwanese made 3535 sized power LEDs connected in series. 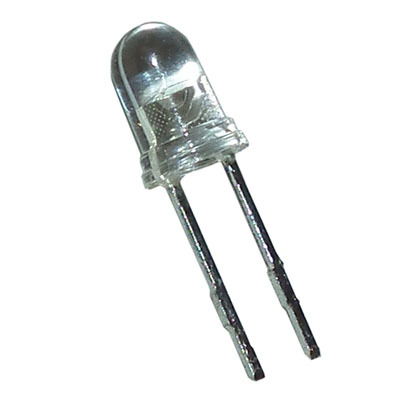 They are ideal for connecting to 12V power supplies with a simple linear current regulator, or anywhere you need a lot of light in a narrow space. Note, these must have appropriate heatsinking, just like any other power LED!